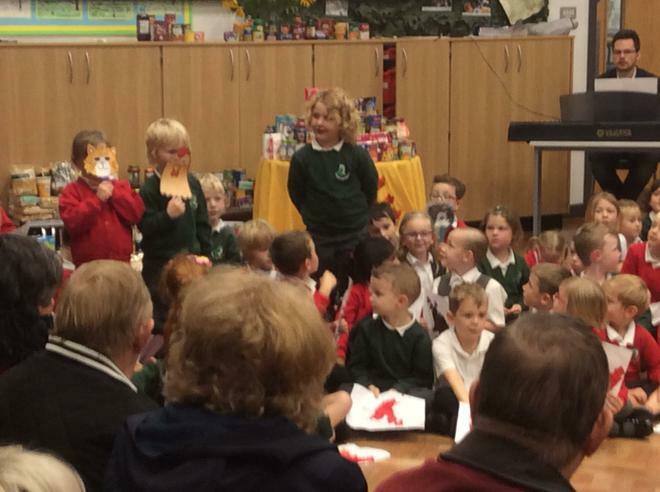 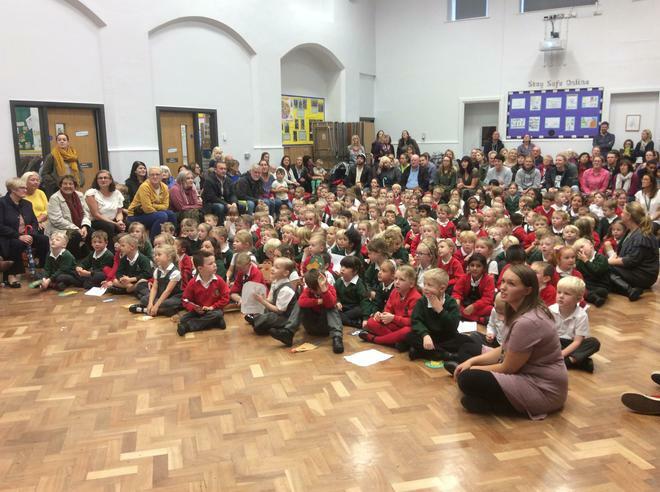 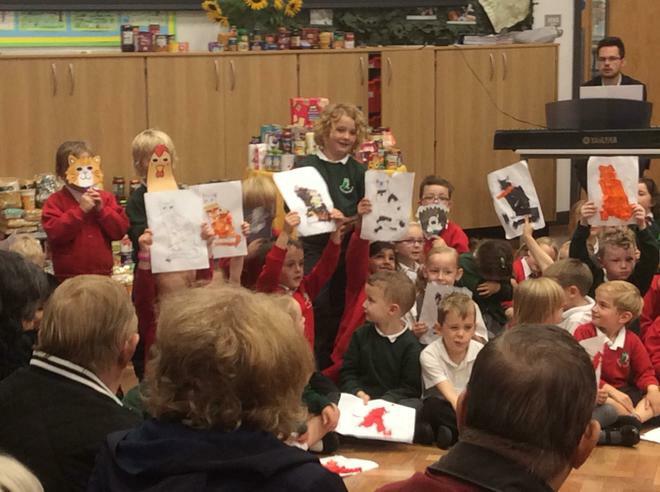 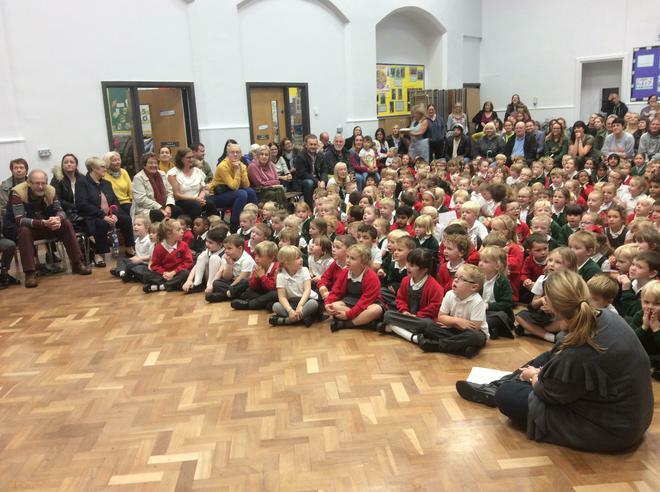 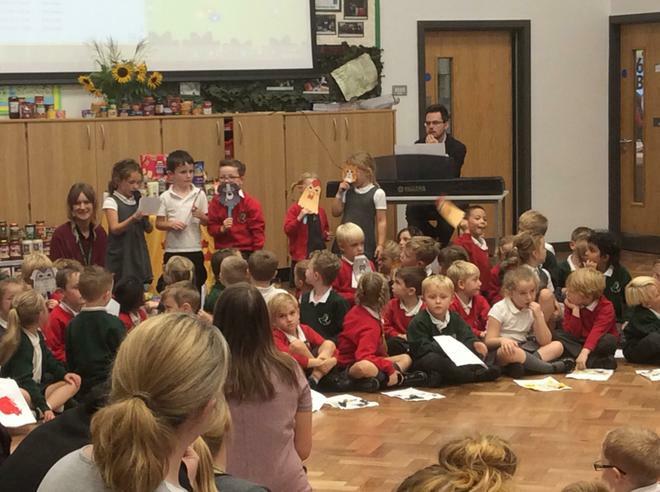 Thank you to everyone who came along to our Harvest Festival celebrations. 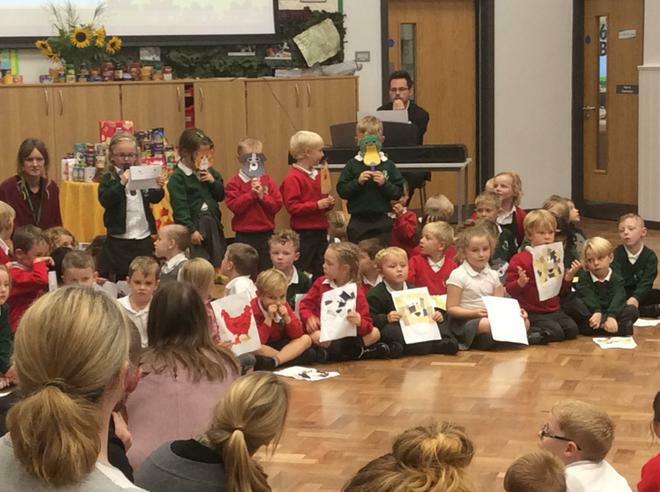 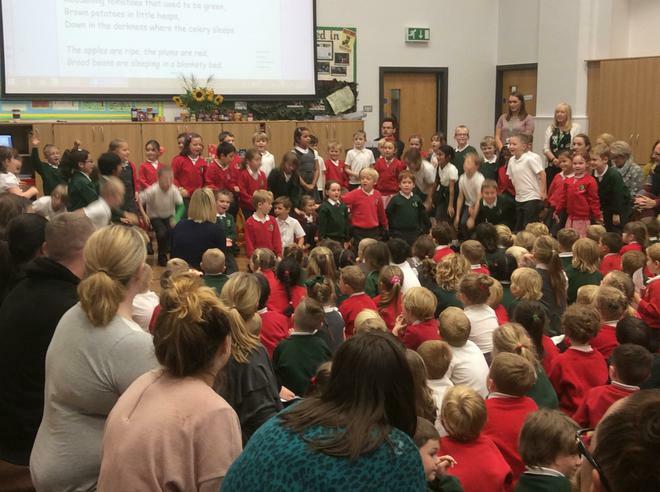 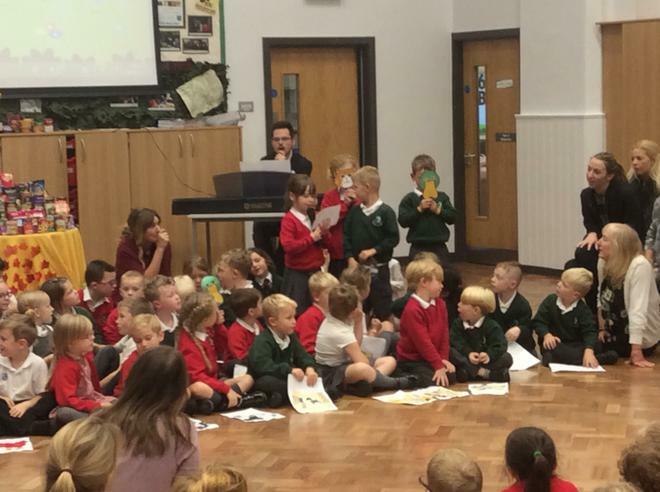 Every year group shared some of their work about the Harvest and as always the singing was lovely. 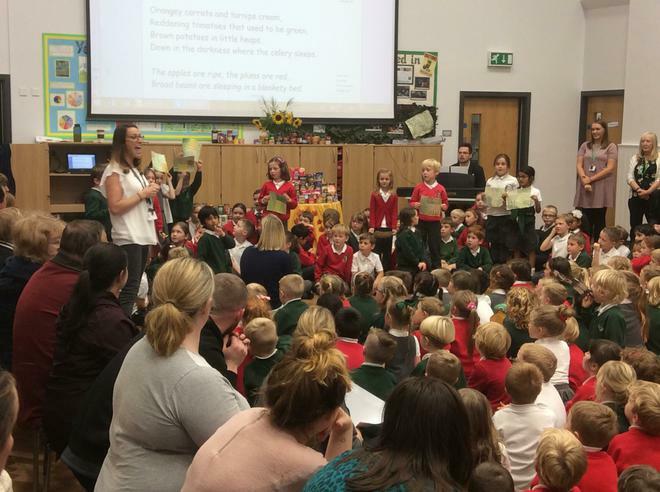 Thank you to everyone who made a food donation to our Harvest collection; we had a huge amount of food that we split up so we have been able to support 2 really worthwhile organisations where our food will help make a real difference: Leeds West Food Bank and St. George’s Crypt.